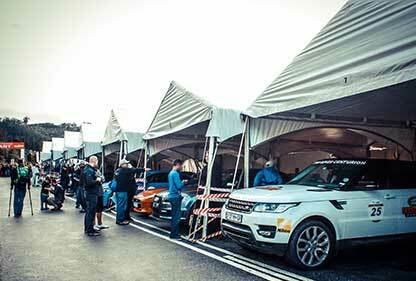 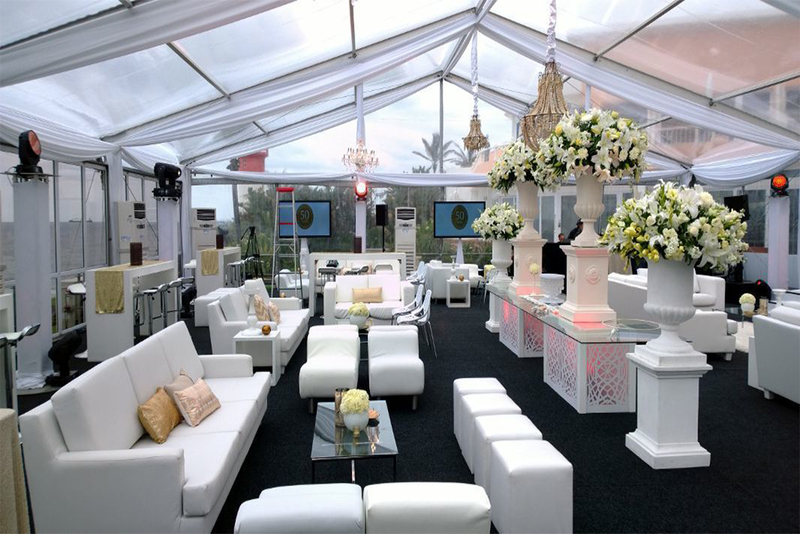 MRent | MRent Nationwide is an innovative, professional, on-hands company who understands the need for peace of mind when organising a special event. MRent Nationwide is an experienced and professional hands-on company. 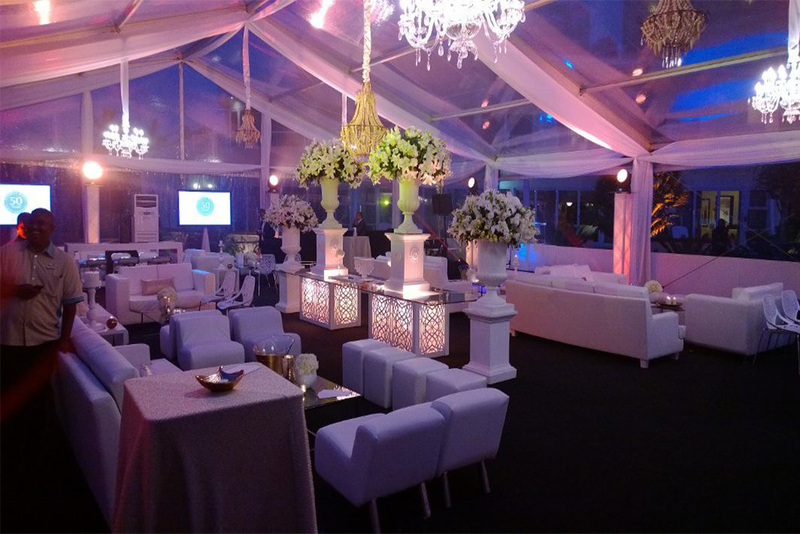 We understand our clients’ requirements when it comes to planning a wedding, sporting event, cultural extravaganza or any other type of event. 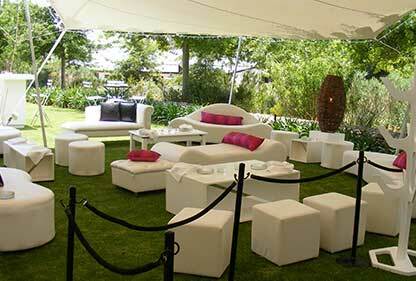 Let MRent Nationwide take the stress out of the planning as we also offer venue assistance and custom packages to suit any budget. 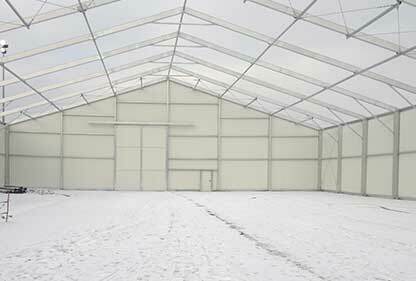 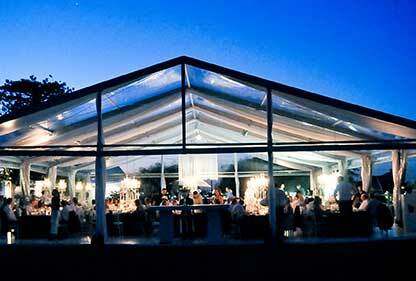 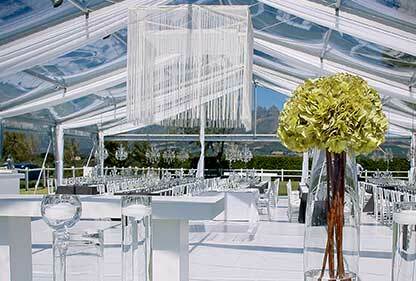 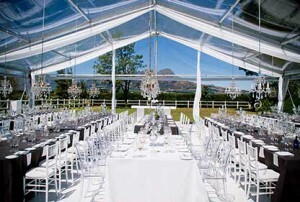 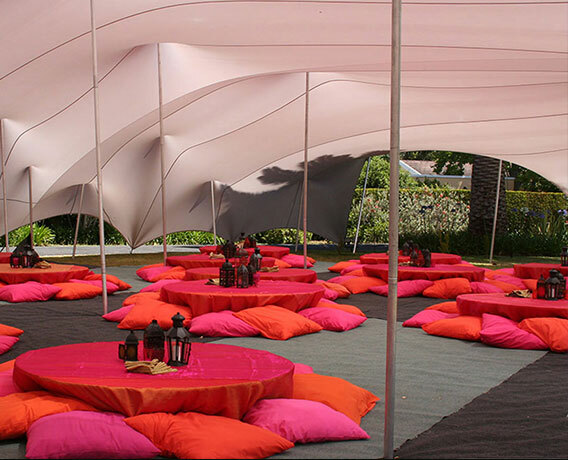 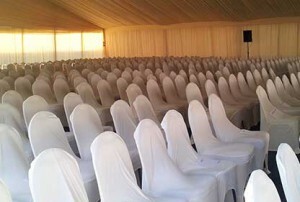 We provide a wide range of marquees for rent, including frame marquees, curved roof marquees, Bedouin tents and clear marquees for the “WOW” effect. 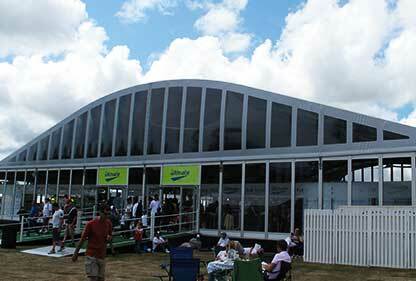 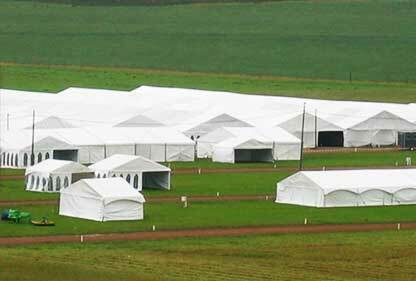 We also provide marquees, we provide a variety of optional extras, including air conditioning, misting fans, portable toilets, fencing (steel and picket), lighting and flooring.